Camp Anna Heller was founded by Rabbi Ronnie Greenwald over 30 years ago and was the first teen camp for frum girls in America. 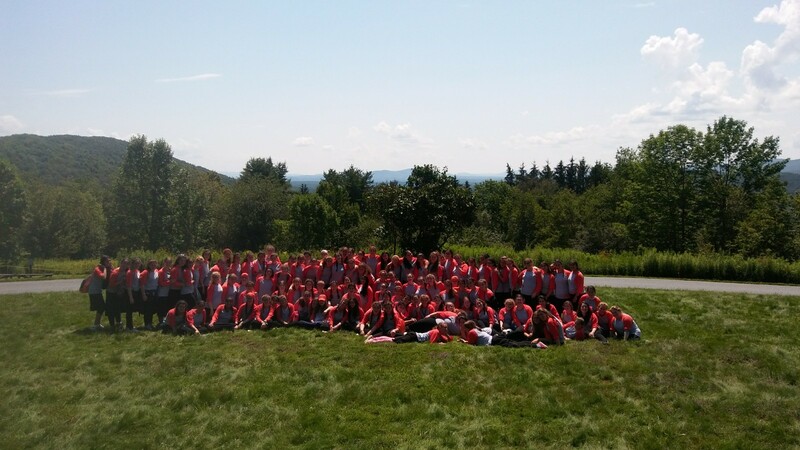 Specially designed with teens in mind, Anna Heller campers get to choose their workshops, shiur style, down-time activities and program an individualized summer experience. Building on the self-confidence they discover in Pioneers, Anna Heller gives girls the opportunity to maximize their individual strengths and kochos as they connect with girls from all over the world. The Sternberg journey continues here…. you will maximize your strengths to connect and build friendships that last a lifetime. 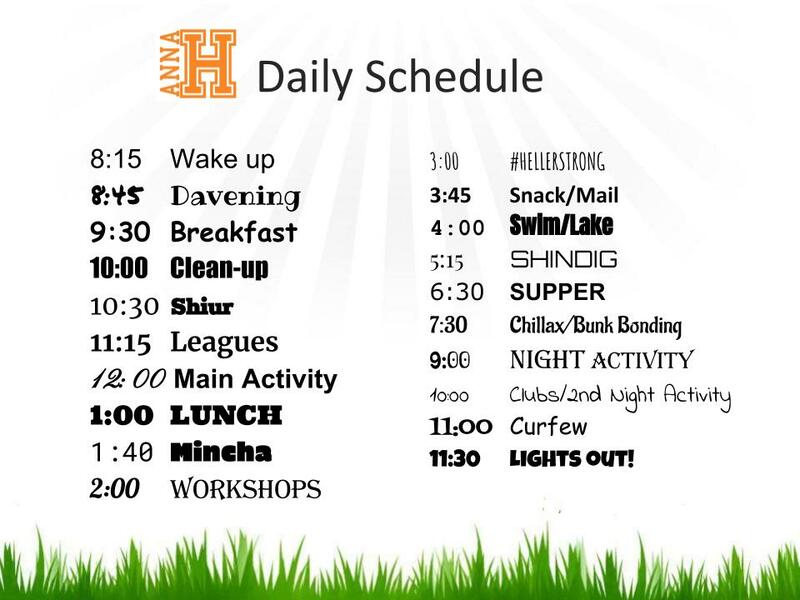 The uniquely designed daily schedule has each camper interacting with a new set of girls during each activity, so that by summer’s end, they know every girl in the division. The life-changing experience shared by the girls in Heller forges lifetime friendships. Our handpicked supervisors provide that perfect balance of care and mentoring while allowing the girls to explore their independence in our newly renovated, staff-free bunkhouses. A summer in Anna Heller is full of excitement and energy and will include the following. – Competitive Leagues include Flag Football, Basketball, Machanayim, BBK, Skyros, and 9 square-in-the-Air. 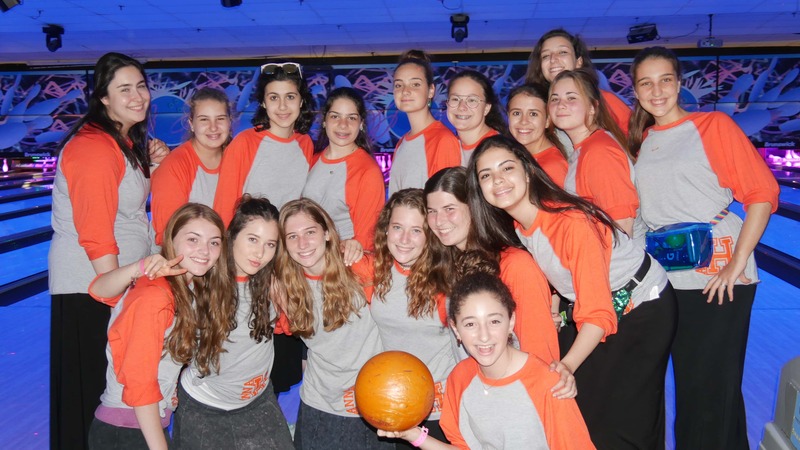 – Main Activity and SHINDIG bring the girls together as one to enjoy a craft during the heat of the day (Main Activity) and to get moving with an action-packed full division game or competition (Shindig). –Chillax time (between supper and Night Activity) allows the girls to choose how to program their own down time. From Bubble Soccer, Speedboat pancake rides, Sports, Baking, to the Heller Zone- our exclusive game room with 2 dance machines, ping pong tables, basketball free throws, air hockey, foosball and more! 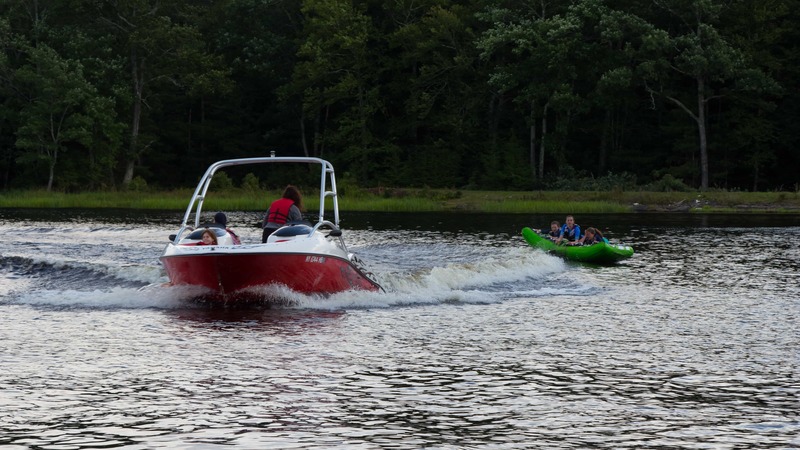 –Action-packed Night Activities and Post-Night Activity clubs mean the fun doesn’t end when the sun goes down. –TRIPS…TRIPS…TRIPS!!! 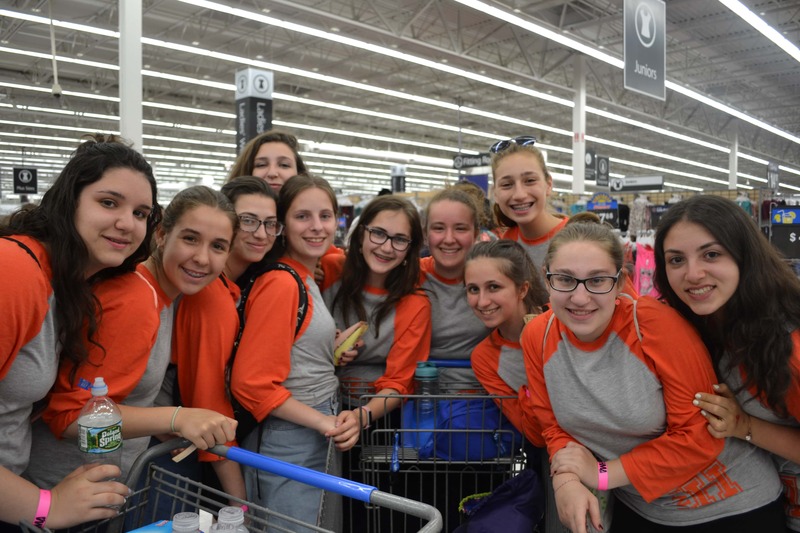 With between 4 or 5 trips each half, Camp Anna Heller campers are on the go to exciting destinations far and near like Lake George, Hersheypark, Ramblewild, Laser Tag, 3-Stop Girl’s Nite-Out and much more. Dance, Choir and the Heller Memories Video!! 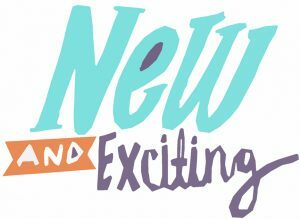 GET READY FOR SUMMER 2019!!! 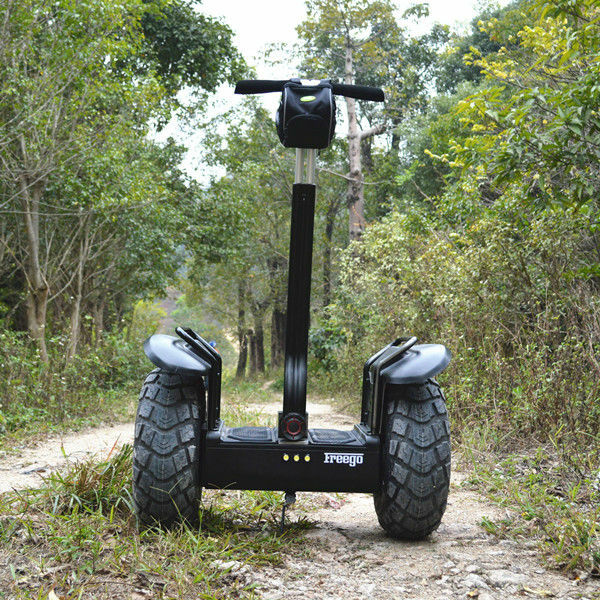 -Off-Road Segways equipped with all-terrain wheels designed for camp-challenge yourself as you navigae our in-camp course! -Triathlon- running, swimming, and hiking,through the Sternberg forest. -KRONUM – A 360 degree sports experience – get ready for non-stop action! -M.V.P.- a cutting edge shiur program where the girls choose the style of learning they prefer on a given topic.